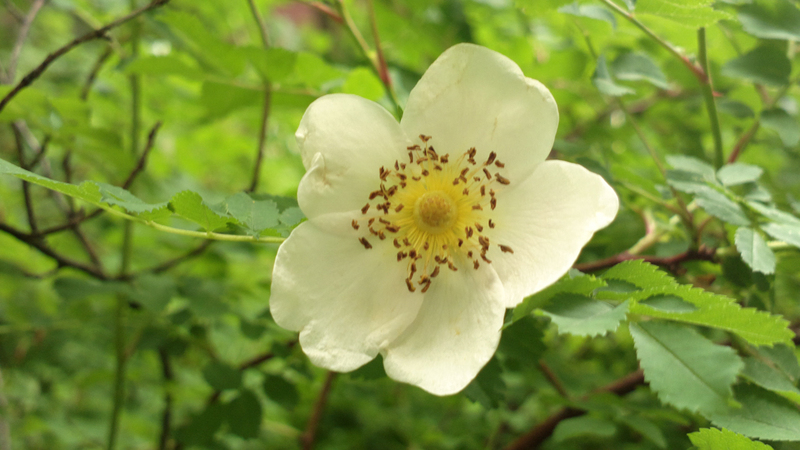 All photos taken by Ms. Jen with her Nokia 808 Pureview Camera phone. Sun 06.24.12 – In November of 2009, in a flurry of dreaming about traveling, I made a Life List that was mostly crazy, off the beaten path travel to-dos. 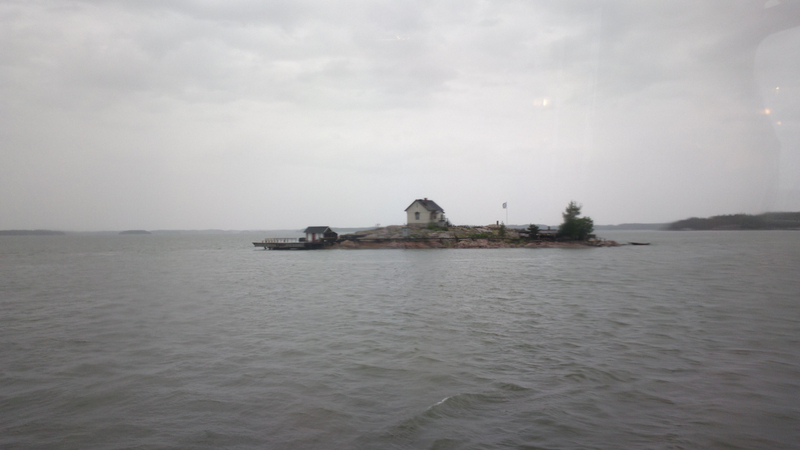 This last week and weekend I checked off #16: Spend a week in a cabin / summer house on a lake in Finland. When I originally wrote my Life List, I had hoped to be able to spend a week in a Finnish summer cottage on or by a lake, but when it came time to book, in early May, such an event for the last two weeks of June, I was unable to find a rental cottage that was not HUGE in my rental price range. By HUGE, I mean for 18-24 people – overkill. Carol Chen came to the rescue when she found out that I was planning on attending Devaamo 2012 in Tampere, Finland, by offering to let me stay in her extra room at her apartment in the wooded & lake’d Tampere suburb of Hervanta. 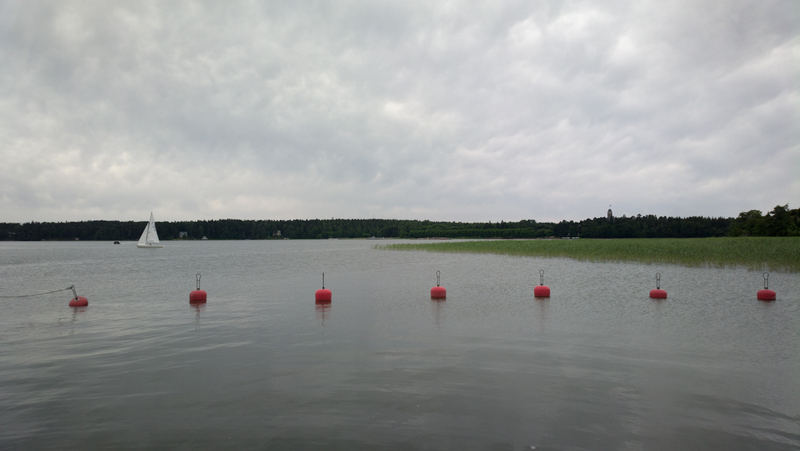 For one week, I had the opportunity to get to attend Devaamo, hang out with amazing geeks, wander around Tampere & Hervanta, and walk around local lakes. Not quite the summer cottage by a lake, but close enough for rock’n’roll without the mosquito bites! 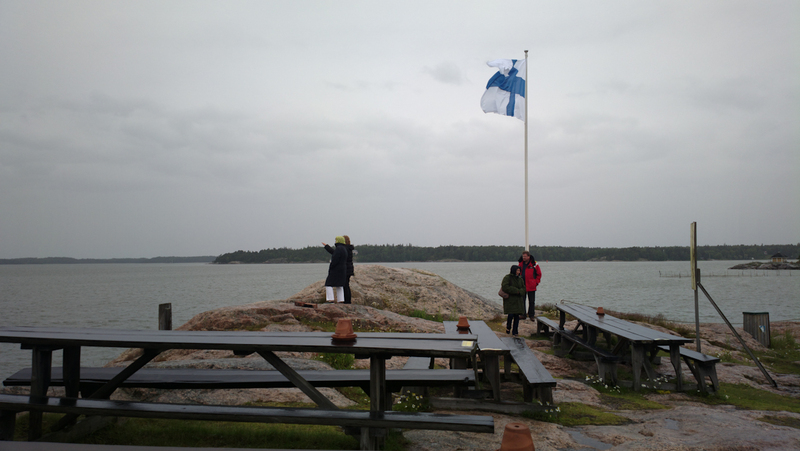 This weekend, Carol and I went to Turku on the far southwestern coast of Finland, which is the jump off area to visit the Finnish Archipelago – Saaristomeri. 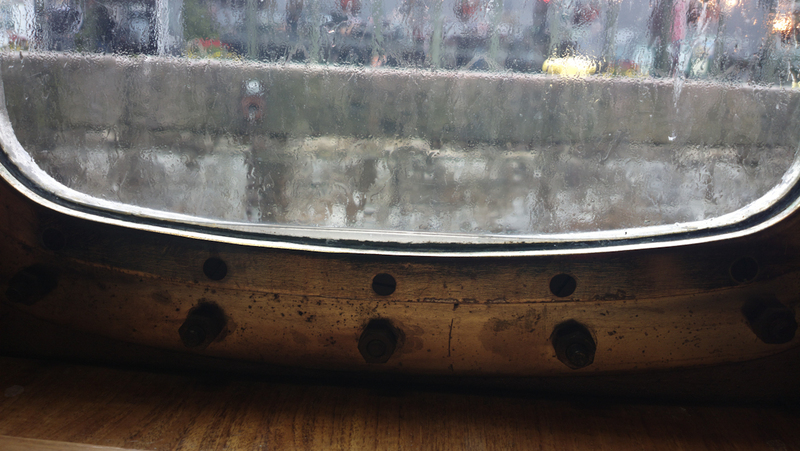 We left Tampere via the Inter-City train mid-day on Friday, which was Midsummer’s Eve and arrived in a very shut down all closed Turku on 2 hours later. 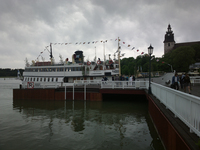 Luckily for us a few of the tourist options were open, like the Turku Cathedral and a few riverfront bars and restaurants. 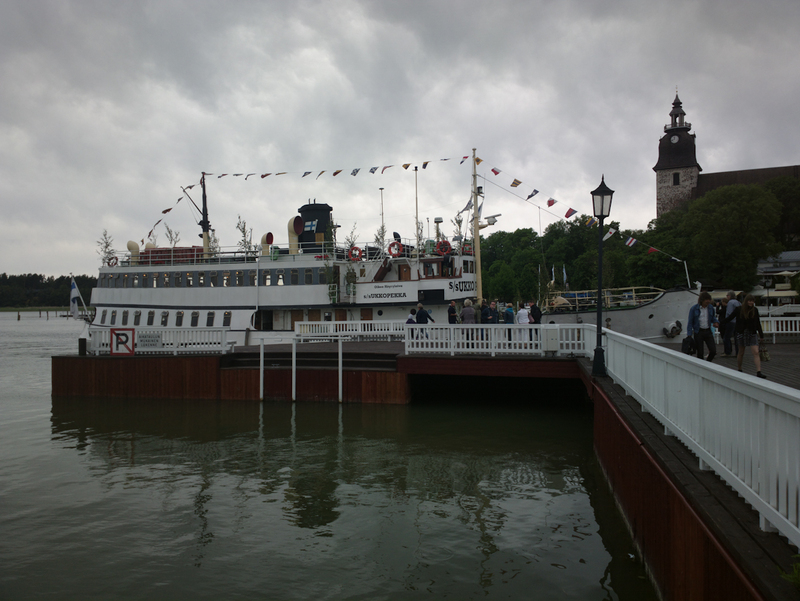 We had dinner at a nice jazz bar with a swing/ragtime live band, as well as bought tickets to tour a bit of the inner islands on the S/S Ukkopekka for the next day. 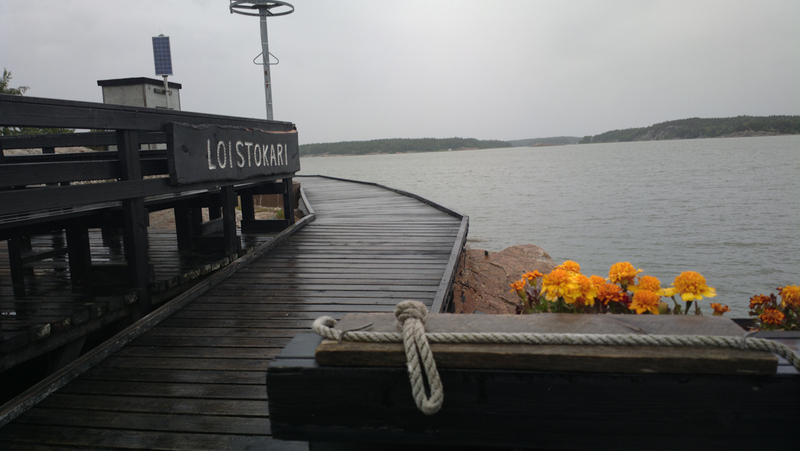 Yesterday, Midsummer, we went on two island cruise trips on the S/S Ukkopekka, the first one a day tour to Naantali that included four hours of wandering around old town Naantali and the Moomin island, and the second was an evening dinner cruise to Loistokari Island. Due to rain in the evening, dancing on the island was cancelled, but dinner on the boat with a sing-a-long band was still a lot of fun. Today I returned to Helsinki with much of life still shut down for the national holiday weekend. I am very fortunate to be able to visit Finland in the summer, particularly over one of their biggest holiday weekends of the year. People, do not allow any Finn to convince you otherwise, but the big secret they like to keep is how amazingly beautiful Finland is in the summer, even if a bit cloudy and rainy at times. Finland is a truly lovely country. by Ms. Jen on Sun June 24, 2012 | Permalink | fun stuff, ideas + opinions, photos + text from the road.